Do you have oily skin adn don't know how to reduce that oil of your skin? Well I have something for you. 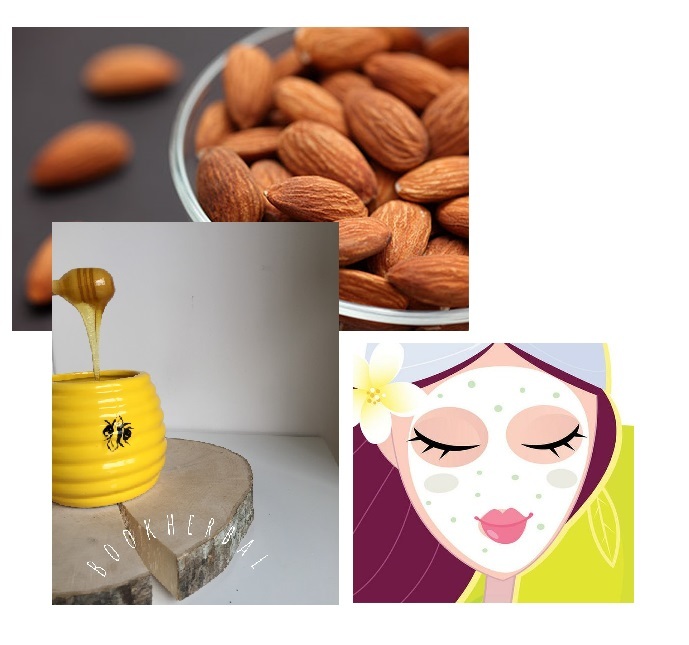 Today we will make a simple mositurizing recipe.I have oily skin and can’t use everything that I find.But this mixture is fine for me.It helps to calm my skin adn reduce that oily shiny look of my face. Mix all ingredients in large bowl . Apply mixture on your face and neck with a cotton and wait about 20 mins. And keep at fridge about 3 days.